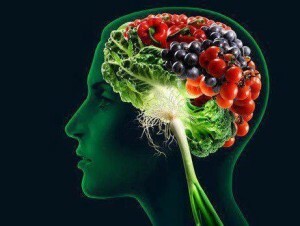 Are You Feeding Your Brain… or Starving It? One week ago I closed my essay with a cautionary metaphor. It began: “Did you ever get a bad tank of gas?” and proceeded to show how what you read, what you watch, what you listen to is very analogous to tanking up your car. It’s really important. If you…or your kid’s reading diet is misogynistic, cruel, biased or just without any merit whatsoever, you will soon see the results of this. They aren’t pretty. Please be mindful of what you “feed” your brain and your loved ones’ brains. This week we’re still talking about feeding your brain…BUT… in this case we’ve traded our metaphor for stark reality. We’re talking about what food best powers your actual, physical brain, that 3-pound lump of grey tofutti between your ears. Your brain needs feeding…serious thoughtful feeding and I can guarantee you that no matter how much you think you know about what to eat, you’ll pick up some valuable info in the next three minutes. 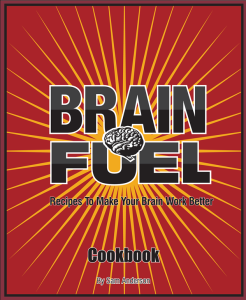 No, not from me but from the author of a superb new book entitled: Brain Fuel (Recipes to Make your Brain Work Better) by Sam Anderson who has devoted one decade to studying this topic very deeply. Sam is a gal, by the way and a pretty savvy one. Where are we most getting snookered at the food store? 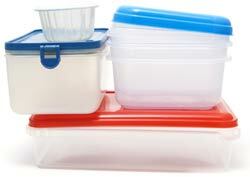 Question for Pamela: Regarding the plastic containers that we microwave…How serious is it? 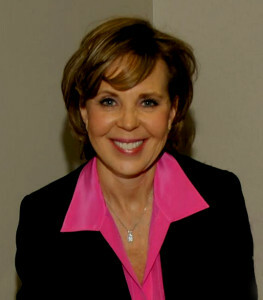 Pamela: Plastic containers contain Bisphenol A BPA a chemical that mimics estrogen in our bodies. According to Scientific American they promote breast cancer and low sperm count…and that’s just what they know so far. Clearly, we’re often in a hostile environment with large corporations creating food that’s easy, and simple, yummy and heats in minutes. It’s just that their bottom line for profit is in conflict with our bottom line for…surviving. Sam: Maybe once a month I’ll drink a diet soda – as a treat, but I don’t think that artificial sweeteners are good for my brain . If I were to drink a regular soda without food it would spike my blood sugar. Drinking a regular soda with a meal would be an option, except that the sugar and carbonation combo fills me up, and adding food to the mix just makes me miserable. So for soda my preference is artificial. For everything else I’d pick real sugar (not HFCS) over an artificial sweetener. My choice for a sweetener is Stevia. Henry: Eggs…they were good…then they were bad….now….they’re good again??? 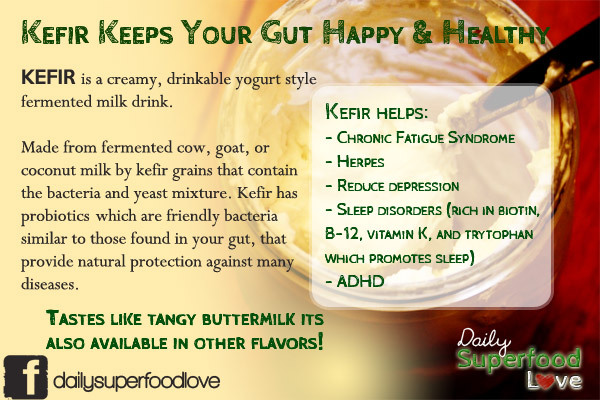 Henry: What’s your take on Kefir? We’ve been using it for about 6 months and Pamela is pretty much sold on it. Any caveats? Sam: I love Kefir and in fact Mike and I drink it almost every day. No caveats that I know of unless you believe that dairy is poison. I had a girlfriend tell me yesterday that she won’t drink anything that comes from a lactating cow. I don’t argue with people when it comes to food. Henry: Getting More Serious: Seven Years ago, you ran into a life-challenge: Could you tell us about it and, for the purposes of this article, how your diet affected your outcome? Sam: I was diagnosed with Non-Hodgkin’s lymphoma and underwent both chemotherapy (the “Red Devil” included) and radiation treatments. I give a lot of credit to my great doctor and the anti-nausea medications she prescribed, but my diet was the key that allowed me to continue working and going to the gym. Granted I was far from 100%, and there were a few days I didn’t want to get out of bed, but my brain was functioning well despite the horrible chemo-drugs. Losing my hair sucked, but my main concern was the dreaded “chemo-brain” and for the most part, I think I did pretty darn well avoiding that, considering the circumstances. 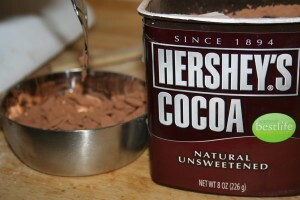 Hershey’s unsweetened Cocoa is one of the very best sources of Anti-Oxidants. To that end, Pamela and I add a fraction of a teaspoon in every cup of coffee we drink. Coffee tastes GREAT and anti-oxidants are the way to go. No negatives…only pluses. 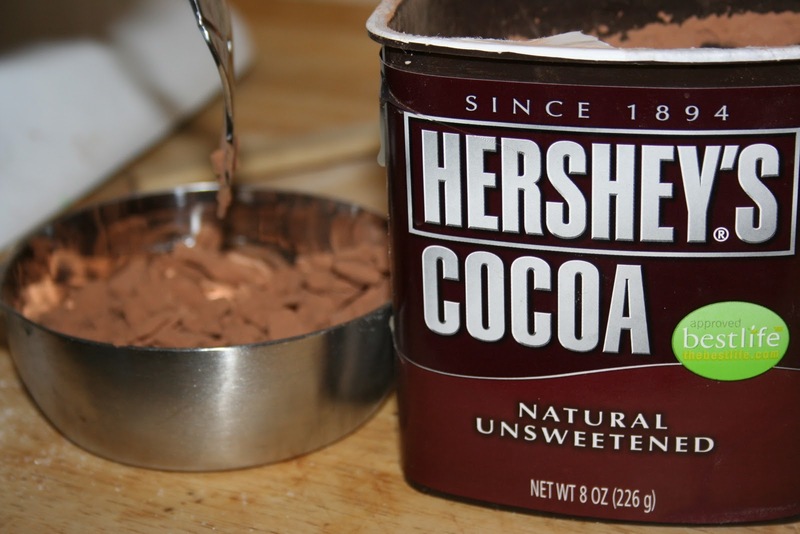 The Dutch, who drink about two cups of cocoa a day, have one of the lowest incidences of Alzheimer’s. 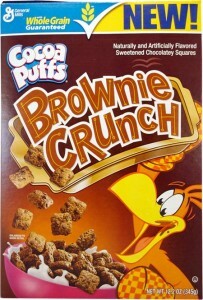 Cereal in a Box: Rule of thumb: If there’s a leprechaun on it or a vampire or a cute animal…or it’s made of milk chocolate, feed it to your garbage disposal. It’s crap. There are some reasonably good cereals and you really have to do your homework. Hamburger: It’s gotta be grass-fed and in MODERATION. Once we eschewed normal hamburger, both Pamela’s and my aches and pains dropped by about 30%. 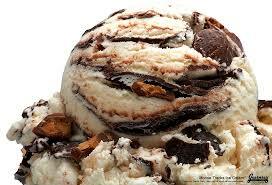 A little trick (from Henry): My “kryptonite” is any ice cream that has little hunks of yummy things in it. At 11 at night, I reach in the freezer and pull out the (they ain’t half gallons anymore) carton. Next, I promise myself that I will stop eating once I can make all the little noogies of yummy stuff disappear. …..That’s harder to do than you might think. If you have a similar weakness, start buying portions…ice cream sandwiches, popsicles and one is your portion for the day. Yup…I’m in my sixties and thanks to my strict diet of rutabagas and water…I look like this!!!! 15 Responses to "Are You Feeding Your Brain… or Starving It?" 23 years ago I was having horrible stomach trouble. I was seeing a gastro-enterologist regularly. Then one day, after having a McDonalds quarter-pounder with cheese I felt awful and the dawn lit. We stopped buying their food, and after ten days (!) my stomach trouble was gone. Couldn’t believe it. So….it’s been 23 years of feeling remarkably better. As a family we all feel better, think clearer, and have more energy with fewer cravings for junk food. Your article was spot on, and I am buying the book today. And, if rutabagas and water make you look so good ( hot), bring ’em on! Super Congratulations! 23 years! We’re not quite that high, but it’s been close to two decades since we ate at McDonalds. Once in a blue moon, we still indulge in some KFC and some black & tans. But blue moons don’t come around that often. Truthfully, I’m not even sure what a rutabaga tastes like. I think it’s the single malt Macallan…and Pamela that keep me young. Book looks good! Is there a place where I can get the actual, physical book? Also, Jamie Oliver was dynamite. Brave guy to take on the big corps. They’re working on it. 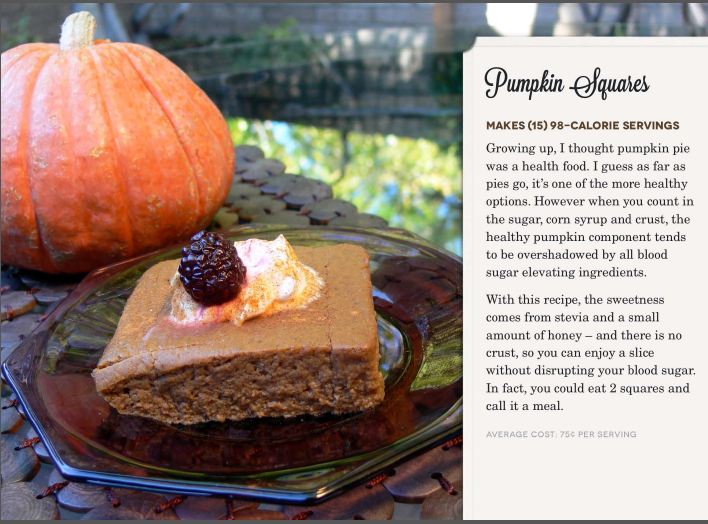 The beauty of the book is the gal really committed to recipes that are super easy, tasty, and extremely good for you. And she provides an amazing amount of research on each recipe. Jamie’s really a pistol…and doing an amazing amount of good. What I didn’t mention is that he’s a helluva chef. Maybe this is shooting a little lower than the belt, but I figured you might know. Is there any food that actually acts as an aphrodisiac? Sadly, according to Web MD, no FOODS directly stimulate your sexuality. Having said that, I think if you were to load up on really heavy food, that would probably have an adverse effect. And if you ever watched the movie, Tom Jones, there’s one of the best culinary seductions I’ve ever seen…just in the eating of the food. Also, there’s a new nasal spray called PT-141 that actually stimulates genital warmth and tingling (for gals). With men, it apparently increases the sexuality…quite a bit! There’s hope! With Viagra…it just stimulates the circulation in your privates. With PT-141, it actually stimulates the sexuality of the brain. This is why I read your blog! Thank you for always posting great info that is actually useful. 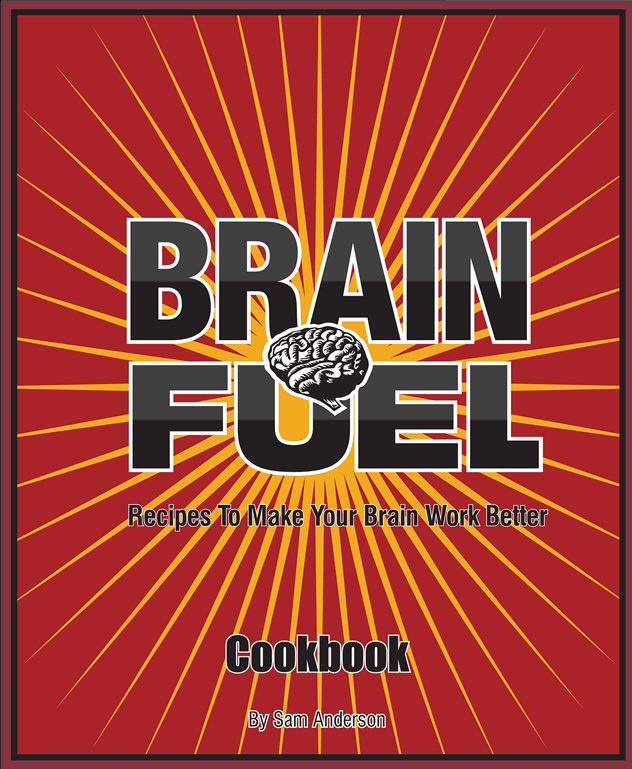 I have downloaded the sample of The Brain Fuel cookbook on my iPad and will be purchasing the full book. Very well done, it is much nicer than any other ebooks I have purchased and the recipes look very good. Thanks again for the recommendation and keep up the rutabega! I love Jamie O. We watched his show and were amazed at the resistance he got in WV. 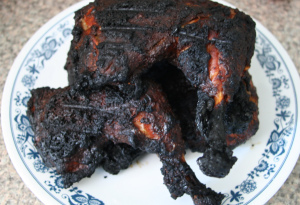 I’m always amazed at people that complain about cooking. No time. Really, how difficult is it to put a little evoo in a pan with salmon and paprika. Steam the brocolli, add some quinoa and there you go. I can get to the plates in less than 20 min. Limiting factor- quinoa. And I know every ingredient in it. I grow just one plant of peppers, squash, tomatoes just enough for the two of us. Hate to waste. Sorry to go on, but you hit a nerve as I know is the point . Well done you two . But I have a question, what do you use to store leftovers, if you have them? Happy to wait for answer . Good to hear and thanks for the comments! 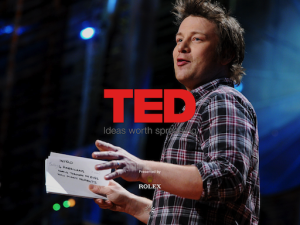 I think Jamie Oliver is just right, and he has an attitude that’s infectious. He really does want to help people. As far as the old Tupperware goes, I truly understand. But since you asked, I have to give it to you straight. Old Tupperware might be even more dangerous than new, because of the little micro abrasions that happen to the surface over the years. If you can bring yourself to do so…toss ’em and switch to glass. Sorry not to have better news. Another great one! Always looking for ways to improve my diet and my family’s . I have three daughters. 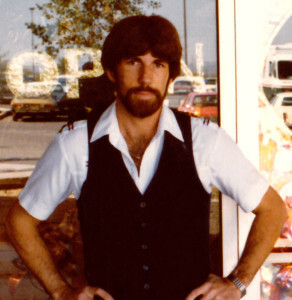 By the way, in your signature shot, you look a whole lot like Ben Affleck in the movie, Argot….the one where he has a beard. Great hearing from you, Jonathan! Wow, I’m trying to wrap my mind around three daughters… You lucky dog! 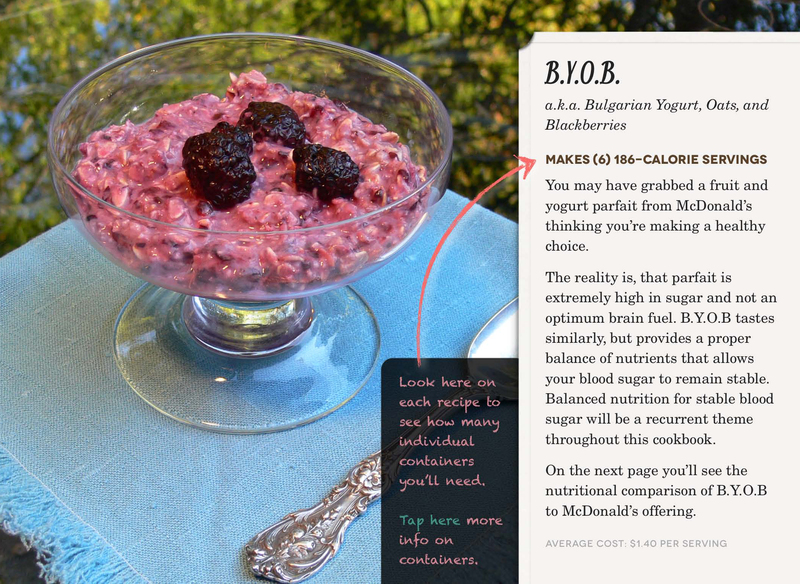 The cookbook is great. 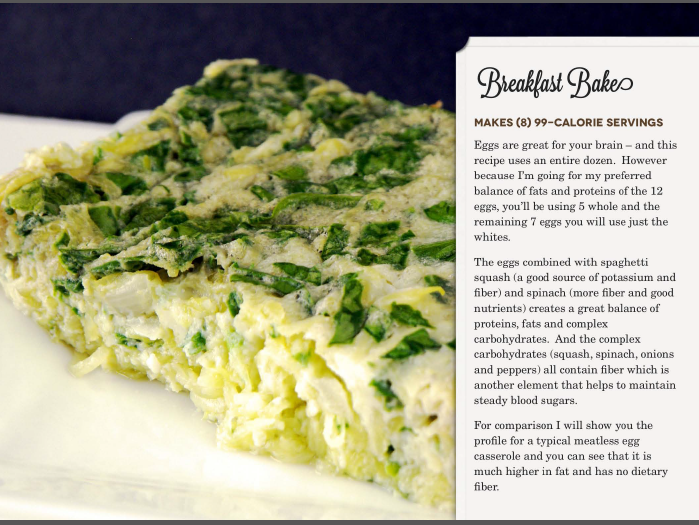 The recipes are really good and fun to prepare. Sam does a great job of helping with shopping for new items that you might not be used to using. 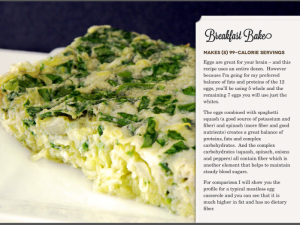 It is a great benefit if you are a newbie to more healthy eating like I am. Complete agreement. I don’t think I’ve ever seen such a complete break-down of everything you’d want to know about what you’re eating. 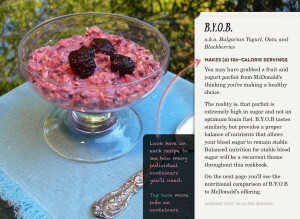 In reading your latest newsletter on brain food, I saw another area we share. I have been pursuing very healthy diets and have been a vegan for many years. I’ve read many articles on diets which I call life styles, on line and downloaded a book called, “Eat to Live”, by Joel Fuhrman. I heard his series on WHYY on how to reverse heart disease which I have. His diet is mostly vegan with an occasional egg or a piece of wild caught salmon once a week. The diet is high in phytonutrients consisting of GOMBS ( greens, onions, mushrooms, beans berries and seeds ). I’d love to expand on it but I’ll save it for another time if you are interested. We also have to talk about flying and other things. But your days are so crammed full that 24 hours to you is a half work day. Spring will be here…I think! Good to hear from you. I’m curious…how hard was it going vegan? As much as I try to stay on the straight-and-narrow, once in a while I have to some meat. Not logical, but then I’m not always logical. I’m posting your comments within this hour. If you’re interested, go on the site and take a look at the latest article. It’s up on the site but won’t go out till next week. It’s entitled, That Kid Inside You. You might enjoy it.